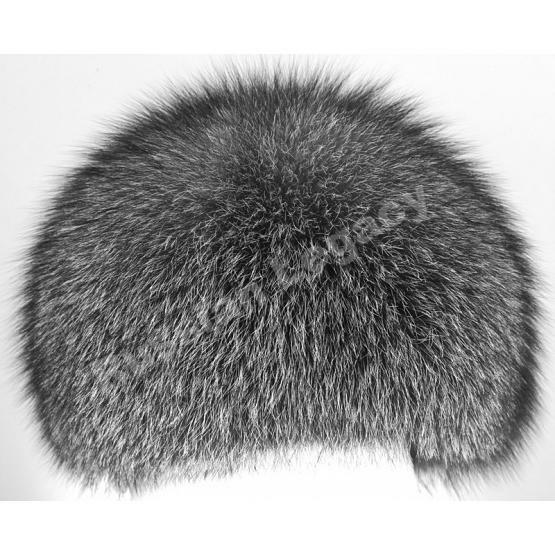 Unisex hat handmade of real silver Arctic (polar) fox fur. Extremely warm and cozy. 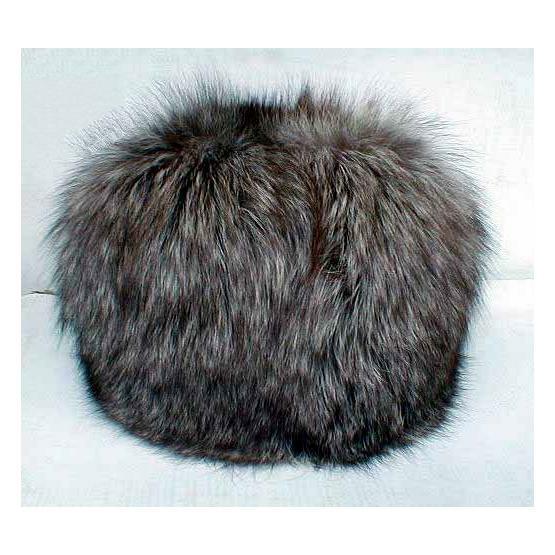 Will protect you even in a severe Siberian snowstorm. Shade may vary. Imported from Moscow, Russia. Ships within 7 business days.